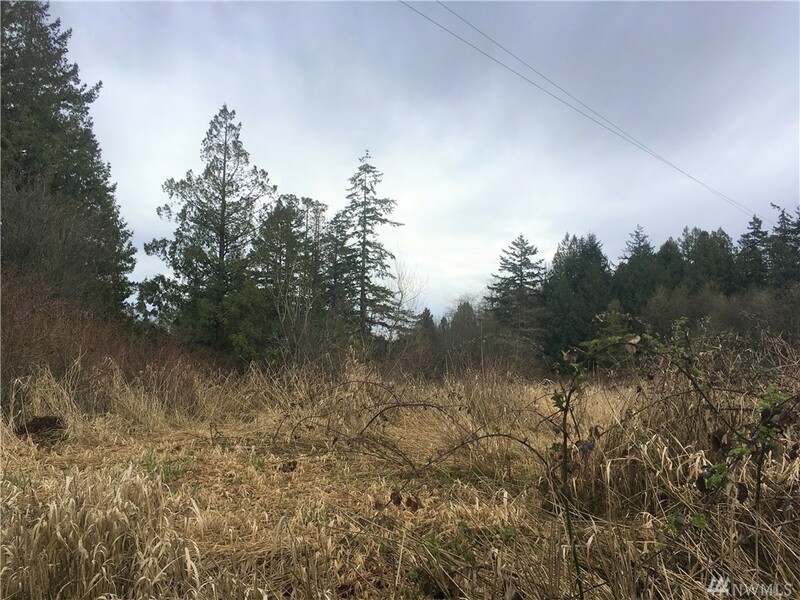 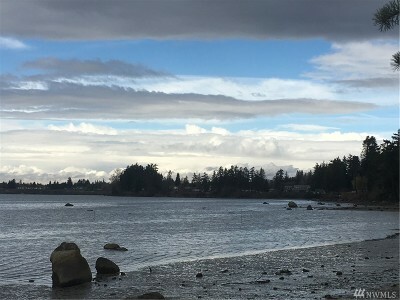 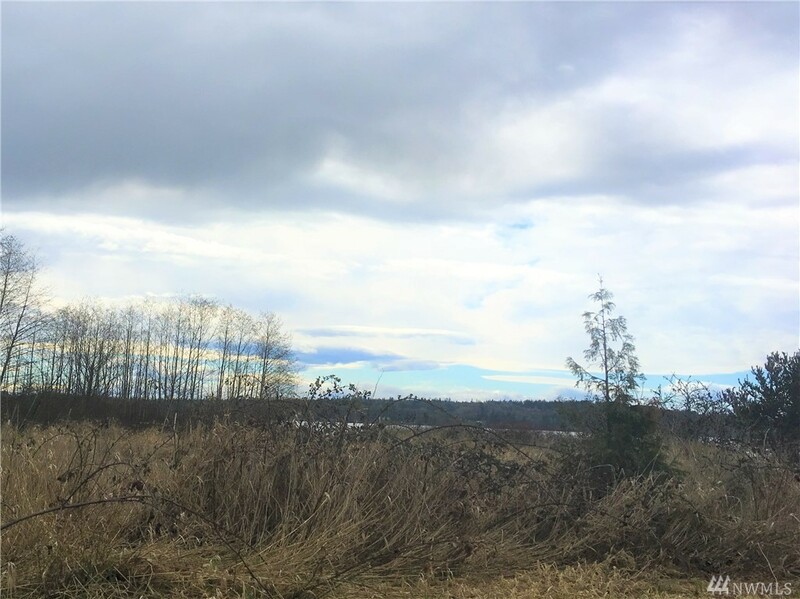 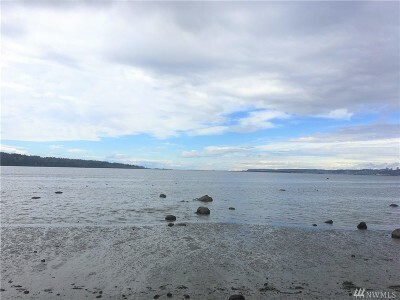 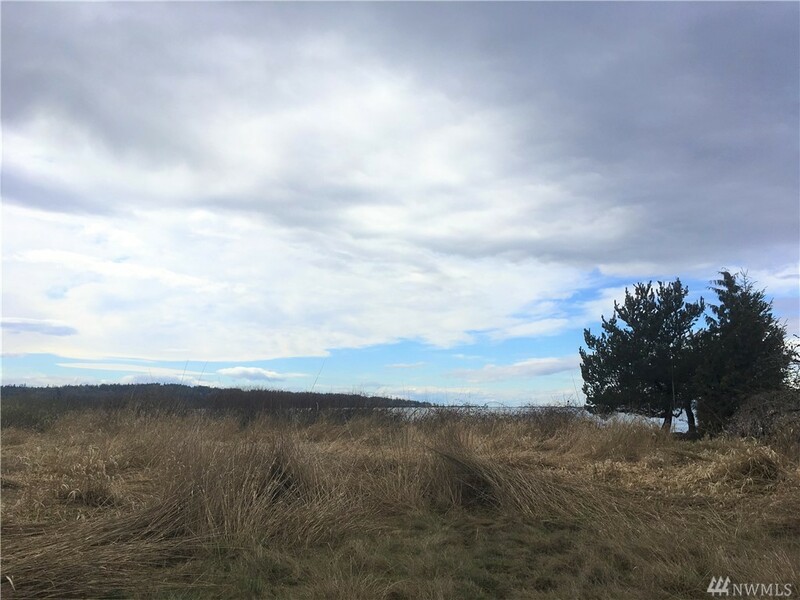 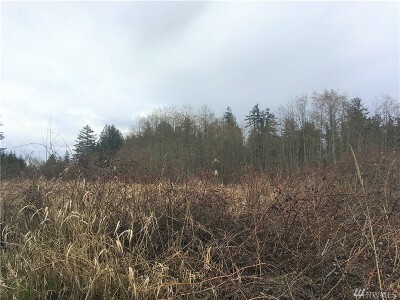 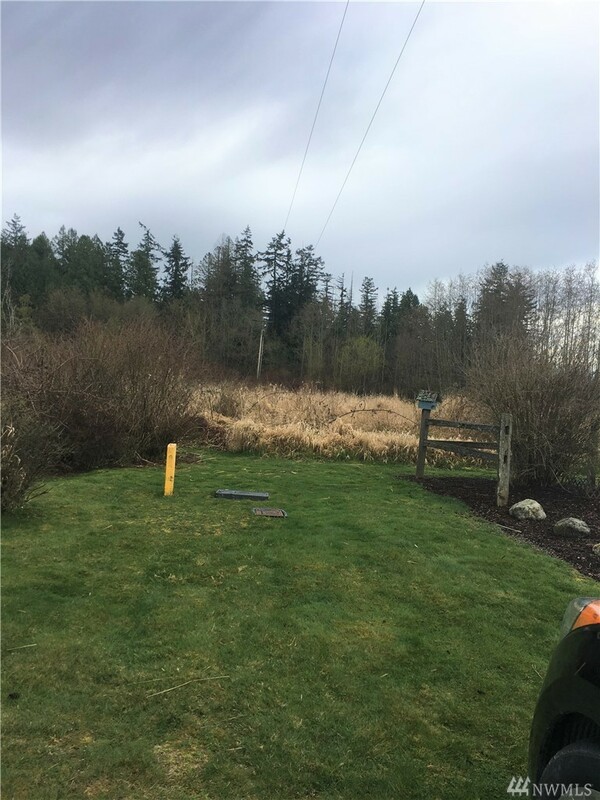 In a quiet premier community, with waterfront views of Drayton Harbor, White Rock and the Semiahmoo Spit, is a peaceful 4 lot parcel with tide rights. 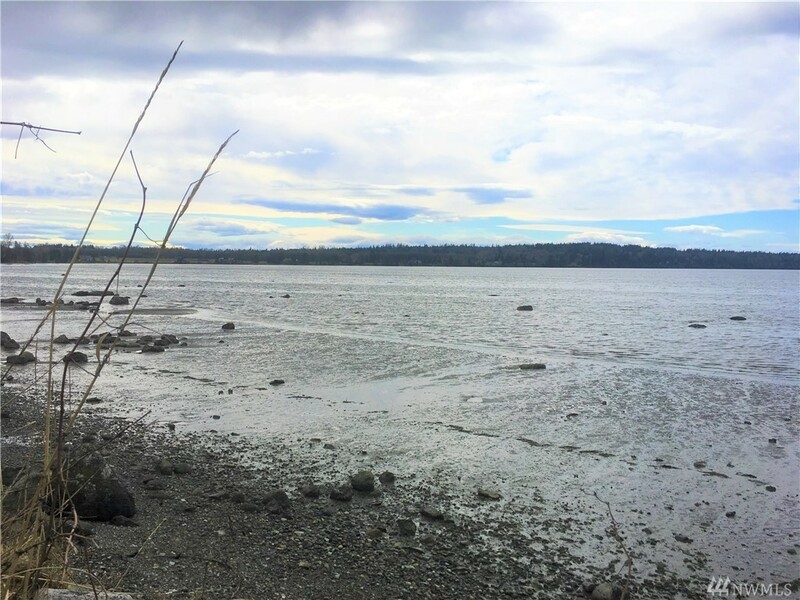 Once home of a private oyster bed. Undeniably a perfect location for your dream home. 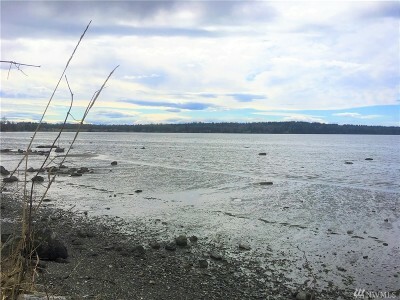 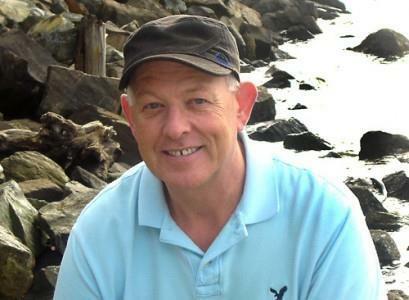 Enjoy the sound of the waves, birds singing and views, such potential! 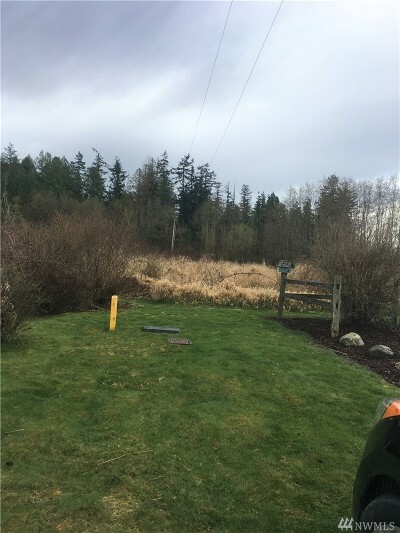 Possible multi-family, buyer to verify.